Why are we concerned about whales and dolphins in captivity? What does WDC do to stop it? How can you help? 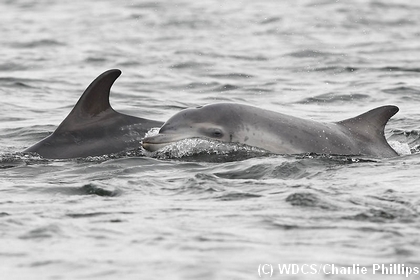 WDC understands why people love dolphins and the desire to see them up-close. However, we love dolphins too and it’s our job to protect them. We hope that you’ll be able to help us protect them too. 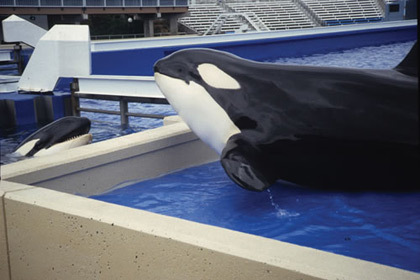 The following information should help you decide if you believe in captivity or not. Which would you prefer? What about our Adoption Dolphins? Compare what dolphins do in the wild (see above) to those in captivity (see below). How do you think you might feel if you were stuck in a cage or tank for the rest of your life? Did you know that dolphins are still captured from the wild for captivity? Campaigning for an end to capture and trade of all wild whales and dolphins. 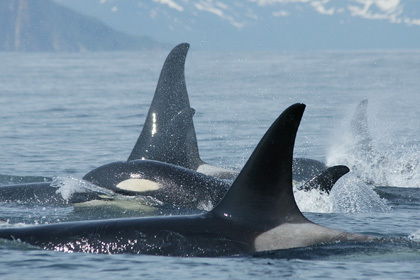 Lobbying for better laws to protect whales and dolphins. Working with the tourism industry for better short term living conditions. Don’t visit facilities that hold whales and dolphins in captivity. Spread the word - talk to your friends about the plight of dolphins in captivity. Learn about their different behaviour. 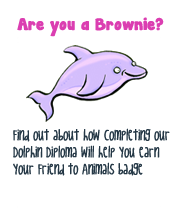 Take part in WDC’s Dolphin Diploma and receive a dolphin expert certificate! If you have seen dolphins in captivity and were unhappy about your visit - tell WDC. Keep an eye on our website to find other ways to help with our campaigns. Fundraise for WDC – hold an event, become a member, or adopt a wild whale/dolphin with WDC to help us to continue our work. Go to whales.org/captivity for more information and current campaigns. "There is about as much educational benefit to be gained in studying dolphins in captivity as there would be studying mankind by only observing prisoners held in solitary confinement"